A pocket sized vibration meters with hand-held accelerometer probe, ideal for checking the condition of rotating plant. 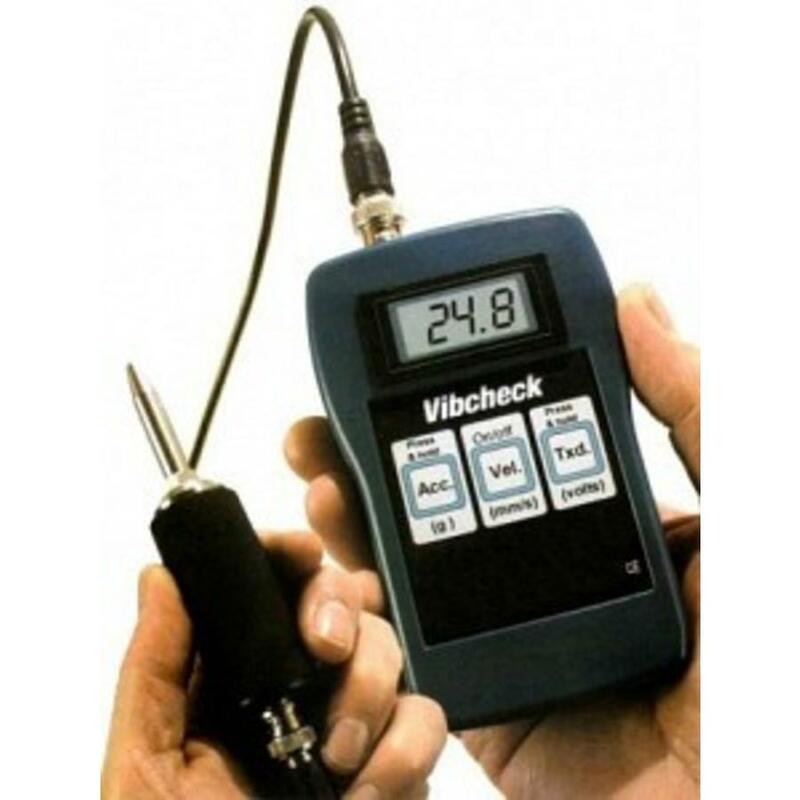 The Vibcheck not only displays vibration levels in velocity terms but ook acceleration for special applications. 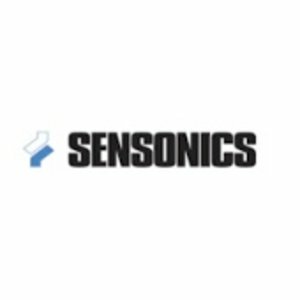 There is ook a very useful facility to check the functionality of accelerometers, by Means of the bias voltage. 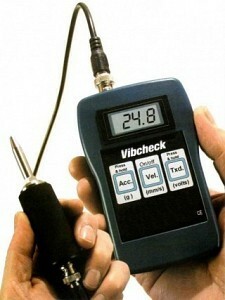 Instruction booklet, with tips on the use of vibration monitoring.